We’ve blogged previously about our brush with tornado weather, and now we’re back to report on our encounter with a hurricane – hurricane Molly. 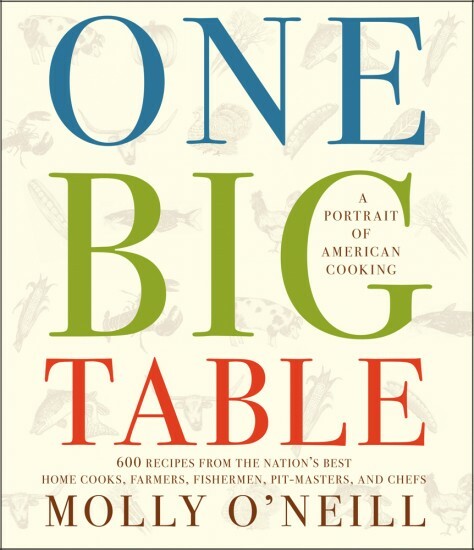 A veritable whirlwind of charm, enthusiasm, curiosity, energy, intellect and good cheer, Molly O’Neill – food writer extraordinaire and Columbus native made good – blew us away with her insatiable interest and endless valuable insights into anything and everything related to food. Molly first came up on our radar when she contacted us to discuss the ethnic diversity of the Columbus food scene. The fact that a business such as Columbus Food Adventures could operate immigrant kitchen tours was an exciting indicator for her of how much the city had changed since her childhood, and she asked if we had some images that could be used for a TV spot on Sunday Morning on CBS. The spot appeared online and the connection was made – Molly was curious about the changes in the city she once called home, and we feel confident in saying that with Molly curiosity is rarely idle. In February Molly called to tell us she’d be in town and would have time to spend an afternoon with us – could we take her to some of the locations we’d discussed previously? Of course we could. 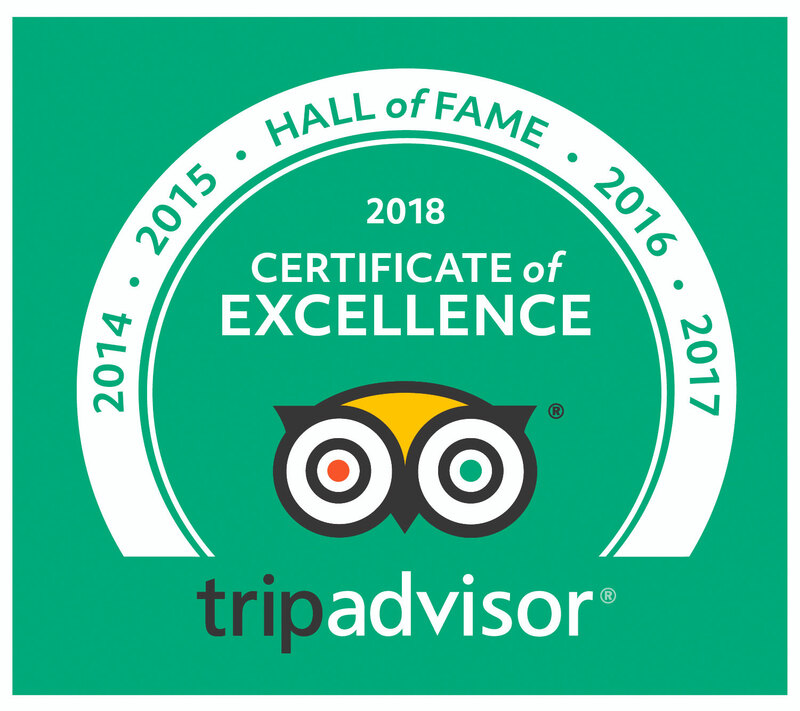 We pulled together an ambitious itinerary including some of the most interesting and unusual immigrant kitchens in the city, and picked Ms. O’Neill and her mother up at 11:00am. 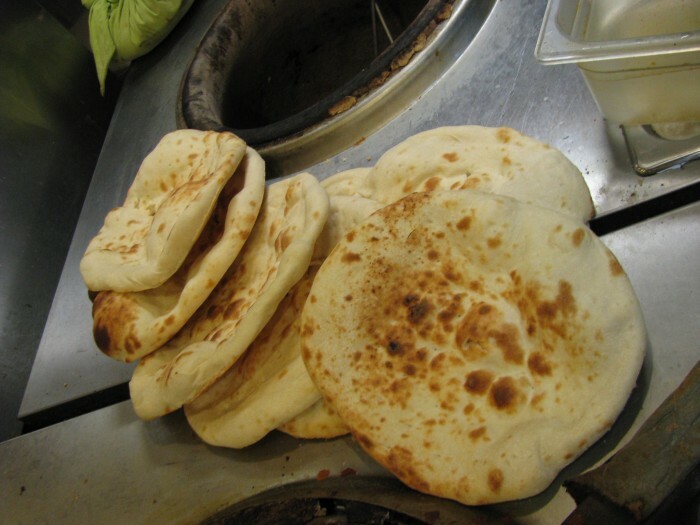 At our first stop, Apna Bazaar, Molly effortlessly charmed her way into the kitchen, where the staff were busy preparing naan, using traditional tandoor ovens, for a party of 100. Her enthusiasm was palpable and infectious. Food was the springboard, but the field of inquiry was wide-ranging – everything from philosophy to technique to their perception of the cultural acceptance was discussed. We were clearly in the presence of a seasoned writer and reporter who was, one question at a time, unearthing the intersections between the life experiences of the kitchen staff and the food they were preparing so as to paint a portrait of the whole. Notebook pages filled quickly. And so it continued as we blew through Jeddo Kabab, Salam Market, Taste of Zanzibar, Bangkok, Los Potosinos, Luc’s, and Los Guachos. At each stop, a series of inquiries deftly illuminated the activities occurring on both sides of the kitchen wall so as to suss out what makes each spot unique. Molly’s ability to put her subjects at ease was a thing to behold – she even came close to talking Lidia from Los Potosinos into divulging the secrets of her pollo al carbon! The resulting array of dishes includes recipes that are traditional, home-style and regional as well as a wealth of dishes from immigrant kitchens. The recipes demonstrate the rich diversity of American cooking (local recipes include ice cream from Jeni Britton Bauer and a Vietnamese pho recipe from a Bethel Road. manicurist). Each recipe is accompanied by a brief story about the contributor, a touch which adds both color and context to the dishes. Like its author, ‘One Big Table’ is an richly textured and exuberant book and I look forward to referencing it for years to come. While many would take a break after such an lengthy project, Molly continues to work on the One Big table blog and related events as well as many other new projects and ideas. We hope to see her back in Columbus soon. I was thinking that I didn’t need another cookbook until I read this post. I am actually going to have to buy this one! Thanks! LOVE this!! And, I have that cookbook on my table right now, borrowed from the library – going to order it today. Thanks for sharing what sounds to be an amazing day!